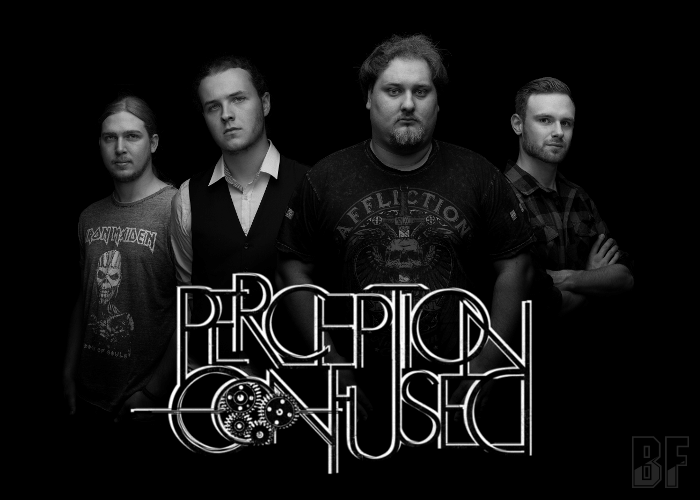 New comer metal band from Germany, PERCEPTION CONFUSED, will release independently their first EP “A Sphere About To Burst” on August 26th. The band was founded in January 2014 by Daniel Treude (vocal and guitar), Marcel Schneider (drums) and Marius Heinrich (bass), and the line-up was completed by Niklas Busch (guitar) joining the group in summer 2014. Each member has gained a lot of experience with several successful projects in the past. They combine the characteristics of heavy metal and recognizable progressive elements, influenced by several other genres and styles such as Dream Theater and Nevermore, and are creatively and effectually worked into their music. 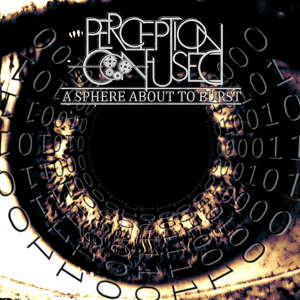 Lyrically, the songs are inspired by socio-critical issues of cybernetic society, such as the loss of the sense of reality caused by the creation of virtual worlds or the durable surveillance and control, of facing the world wide web.